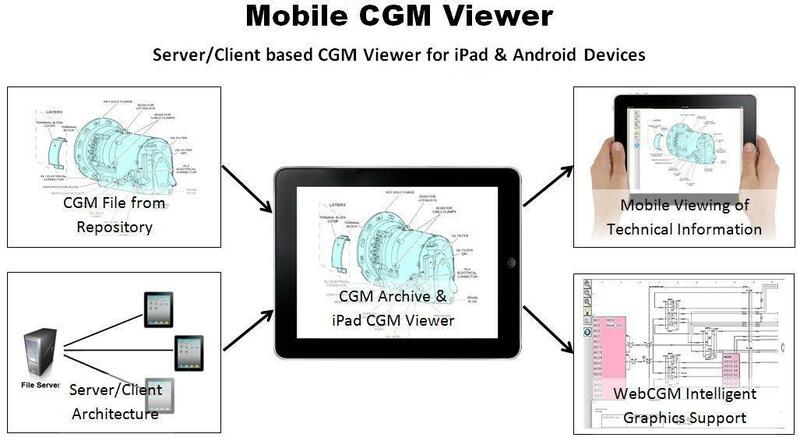 viewing CGM files on iPad and Android based devices. carrying out mobile maintenance procedures. concurrent users. For details see – Sales & Support.